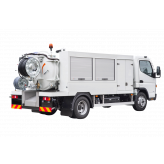 The RioCom is a popular choice with drainage contractors and utility companies because of its manoeuvrability in urban areas with limited access. The vehicles can also be driven without an HGV licence by anyone who passed their test before 1997. This jet/vac combination unit is built on a Mitsubishi Fuso Canter chassis featuring a Euro 6 turbo-charged, direct-injection engine. 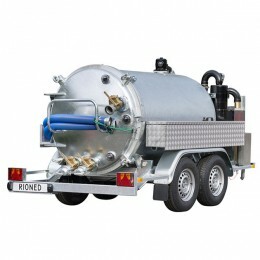 The RioCom incorporates a powerful Jurop PNR82 pump with a suction capacity of 1800 gpm. 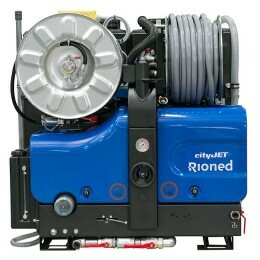 And a high pressure pump with a capacity of 2200 psi / 22 gpm. Additional secure storage space has also been added, due to recommended changes to the ‘’New Road and Street Works Act’’. There is a requirement for contractors to carry more equipment when working on UK highways, so we have added additional secure, shuttered storage space without adding to the overall weight. The unique radio remote control system affords genuine single person operation with simple intuitive controls. The pivoting high pressure reel provides optimum ergonomics and ease of use. 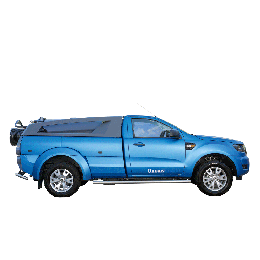 Finance available from under £300 per week.